JL2579 AND CUBEHAMSTERS OFFICIAL SERVER. 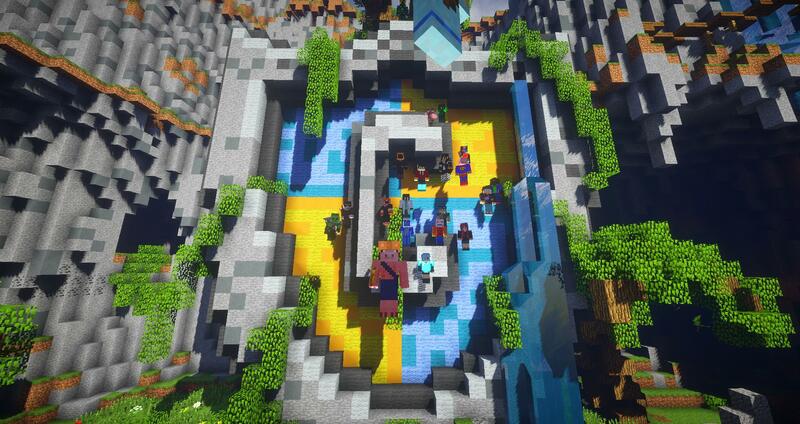 CubeKrowd Network is a fun, enlighted and cozy community server for everyone and everybody to join in! There is no fee for joining, nor are we a pay-to-win server. CubeKrowd is a community server featuring many gamemodes such as Survival, Creative, Skyblock, FishSlap, MissileWars and more! 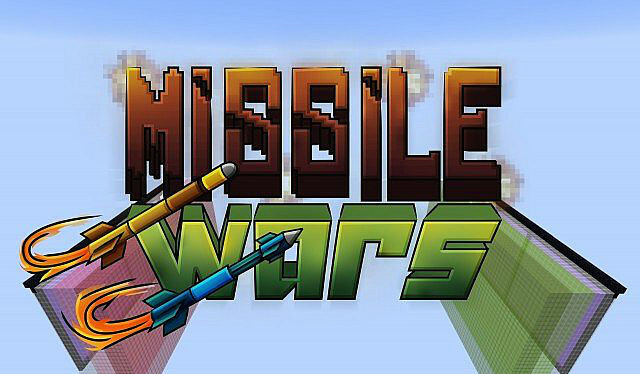 Missile Wars is a vanilla Minecraft mini-game where you launch missiles to destroy your opponent's portal, while defending your own! Checkout the official video for more information. We have now added voice-linked text channels. Hop on Discord and check it out! We are currently restyling the website. Not all functions are ready but we hope you will love it! Happy new year everyone! Our official discord was finally released. This means better voice quality and lots of fancy features. Join here! CubeKrowd is in reality a merge between JL2579's-fanserver and CubeHamster's-fanserver. After it was decided a new era of an awesome community began to rise. And with over 100.000 players we hereby present you, "The community of CubeKrowd". "We do not require pay-to-join and we do not have pay-to-win either. We survive only from the gracious donations from our happy players, so feel free to donate at any time!"